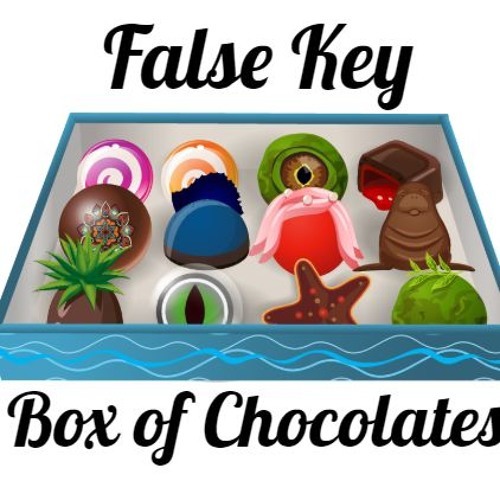 To experience the False Key box of chocolate stories, ask Alexa to "open my box of chocolates and get assortment number 5." But if you don't have access to Alexa, enjoy the stories here. Share with your friends and follow Tellables on Facebook and Instragram to promote the False Key fantasy series and support the authors of these wonderful stories!